- STRENGTHENS skin’s natural defenses with a DNA Enzyme Complex™ to support natural repair systems. - PROTECTS against skin dulling pollutants with smart polymers to form an invisible skin shield. 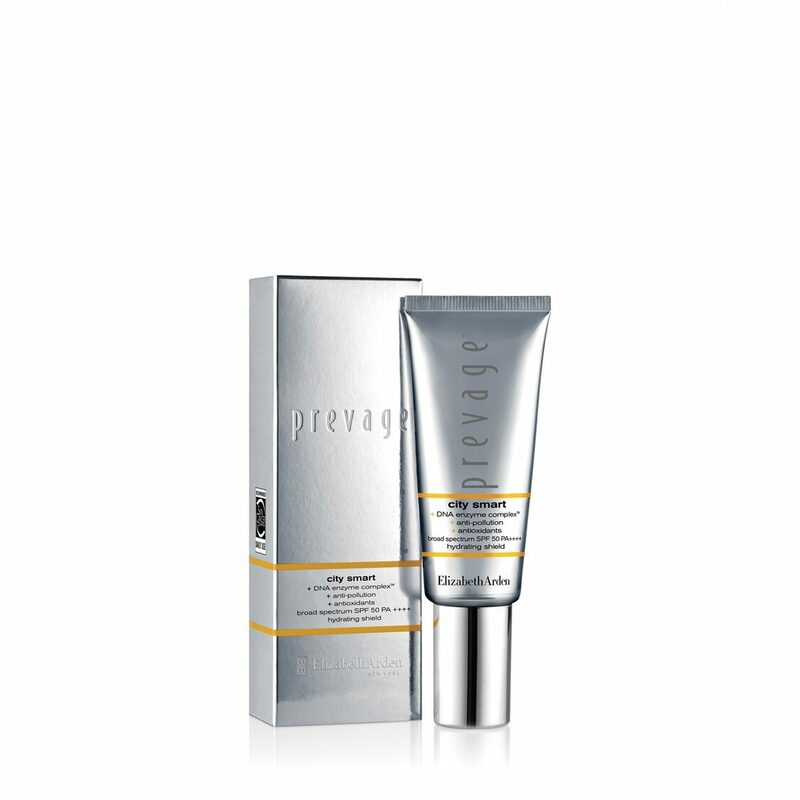 - DEFENDS against 98% of harmful UVB rays with a Broad Spectrum SPF 50 formula containing 100% micronized titanium dioxide and zinc oxide. - VISIBLY IMPROVES skin’s condition. - MAINTAINS SKIN HEALTH. Formulated with a powerful antioxidant blend to maintain optimal skin health.